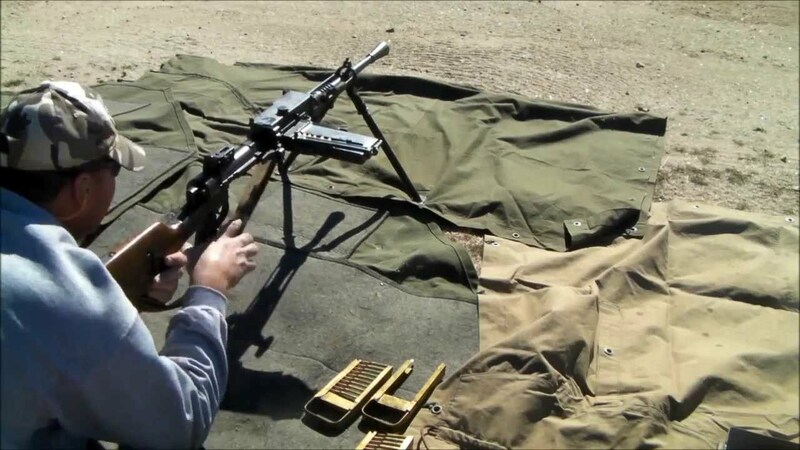 Short video previewing the Breda Model 30 LMG and the Japanese Type 11 LMG.. more to come! The last skit has it next to the Japanese Type 11. Graphic is from Forgotten Hope 2. Adding this video to the Breda 30 page on the main site. Thanks.